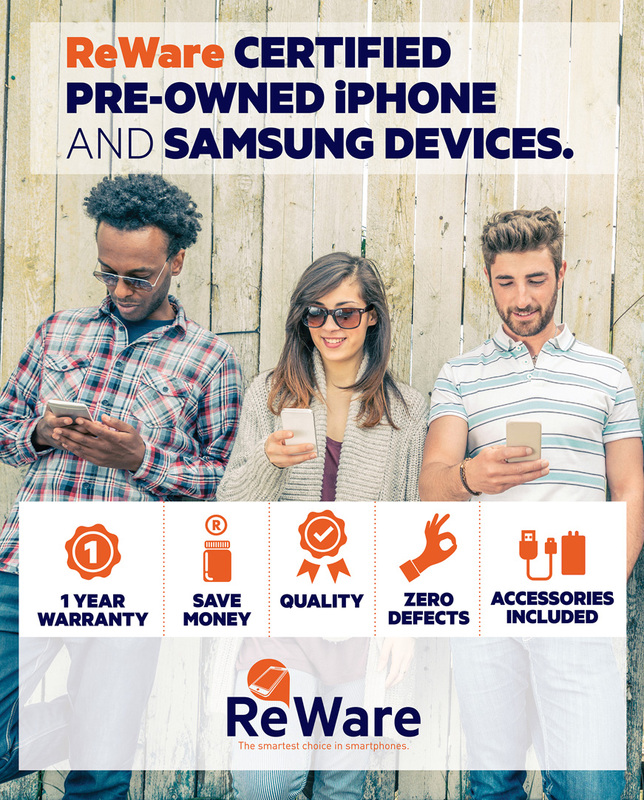 ReWare is the leader in the South African certified pre-owned mobile phone market. Offering a consistent supply of high quality, good as new ReWare Certified Pre-Owned (CPO) Apple iPhones with new ReWare branded accessories and a 1 year warranty at affordable prices. ReWare also supports an international wholesale business out of its hub in Hong Kong. ReWare provides consumers access to certified pre-owned Apple iPhones with one year warranty at affordable prices. 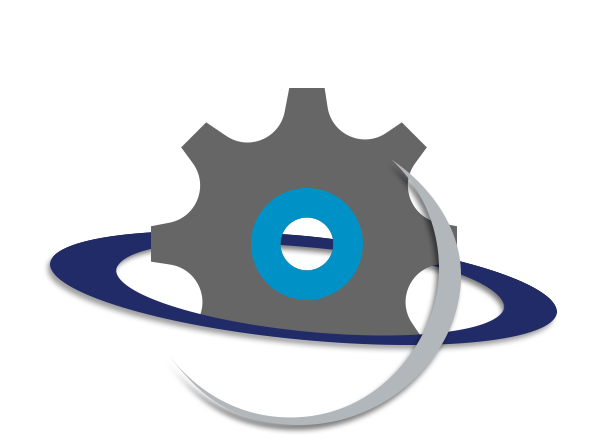 All ReWare devices are certified through thorough 40 point diagnostic tests with all functionality tests passed using the latest proprietary technologies.